Throughout the world, investments have been rising in oil and gas, petrochemicals and plastics, leading to sales increases. In particular, a large number of German manufacturers and distributors are benefiting from increasing exports to the two major sales markets: the United States and China. 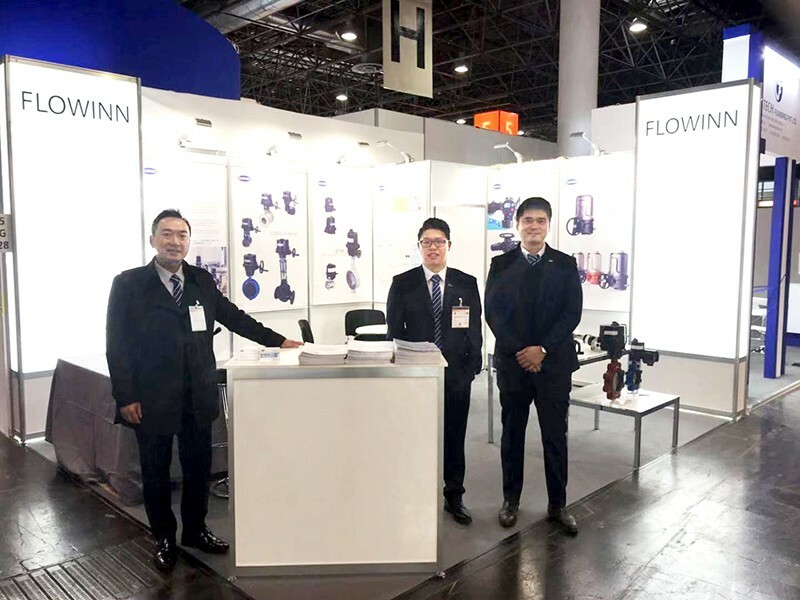 Strong investments in Germany as well as good European sales have been adding a further boost to the industrial valves and fittings industry. These positive circumstances were also reflected at VALVE WORLD EXPO. 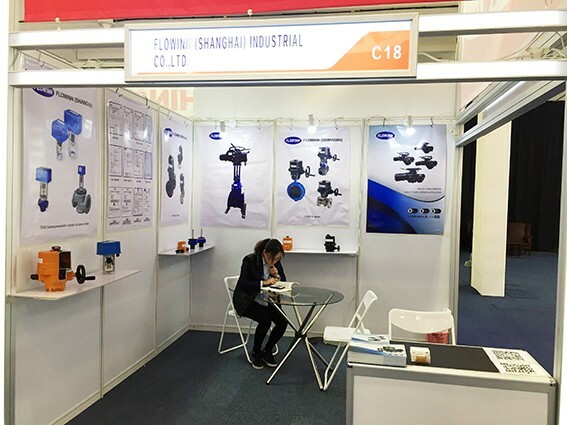 650 exhibitors from 40 countries occupied 18,000 sqm in Halls 3 to 5, showing their latest technologies, components and systems for industrial valves, fittings and pumps. 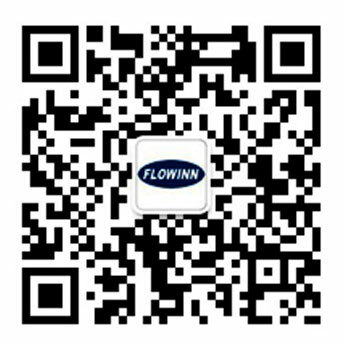 The trade fair attracted 11,800 professionals from 86 countries, of whom over 70% were executives and decision-makers. Around 75% of all visitors came from outside Germany, demonstrating the high internationalism of the event once again. 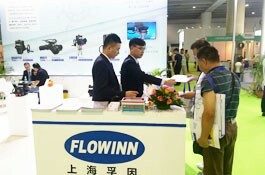 Those who came – largely users, manufacturers and distributors of valves and fittings – awarded top marks to the trade fair. They were primarily interested in valves and fittings (78%), followed by actuators and positioners (42%), parts and components of valves and fittings (40%) and compressors (7%). 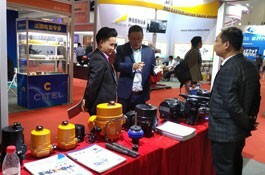 Also, around 20% of visitors were interested in pump manufacturers.